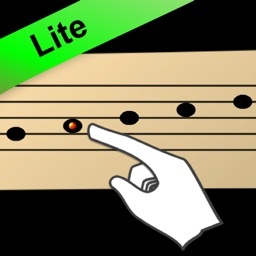 A lite version of Play-my-note, designed to introduce beginners to musical notation. 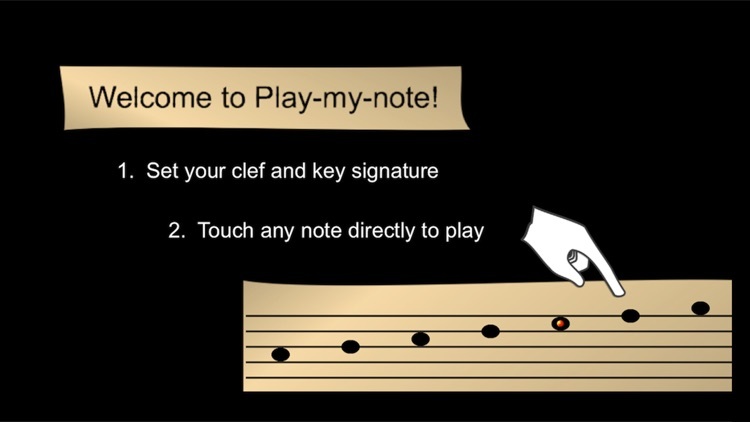 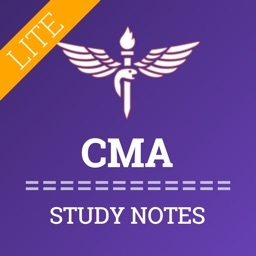 This app allows anyone to find out how written notes sound. 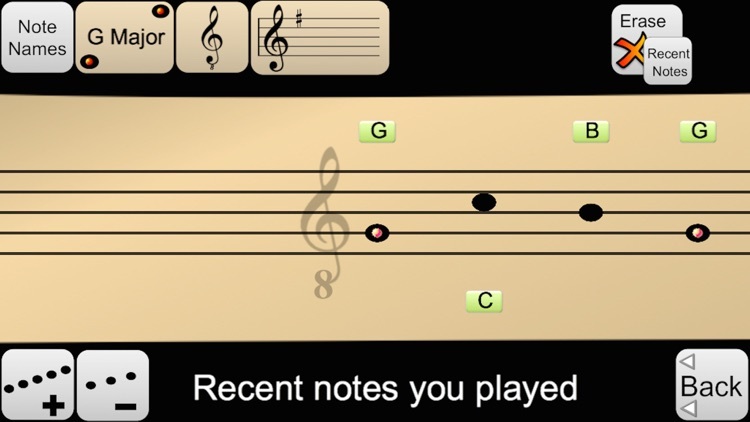 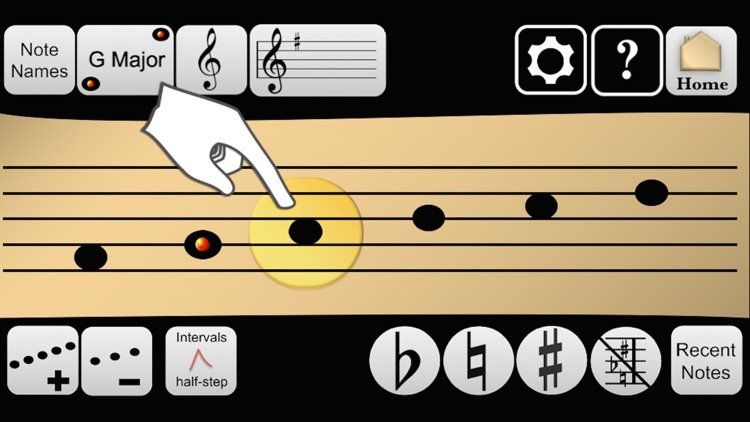 No need to know where the notes go on a piano, or even what they are called, this app lets you "play" a melody by touching actual notes on a screen. The lite version uses the three simplest key signatures, can store the 4 most recent notes played, and has a choice of 2 sounds. 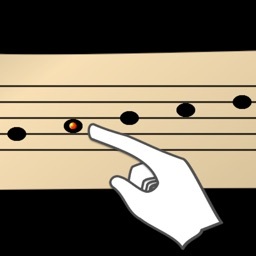 Treble, Bass and Tenor Octave clefs can be selected, and both note names and Tonic Solfa syllables can be displayed for each key. 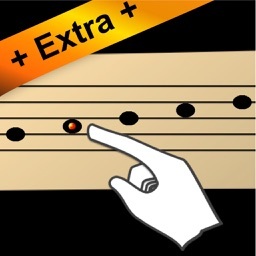 The app can also show the semitone steps in the scale. 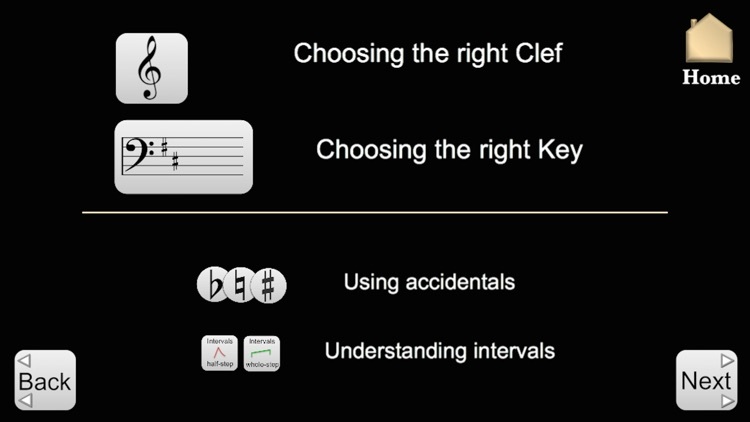 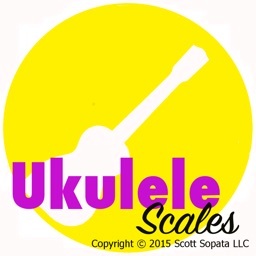 This is especially useful for showing how accidentals alter the scale. 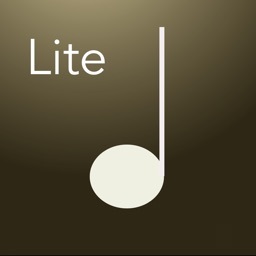 A simple introduction to written music for anyone, anywhere. 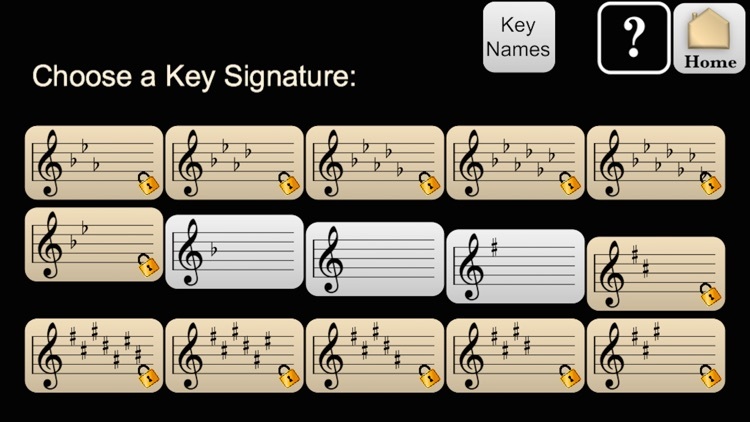 Check out the full version for all 13 key signatures, or Play-my-note Extra for transposition and C-clefs.